Today we officially release the Secure Vault application to all Secure Phone users. 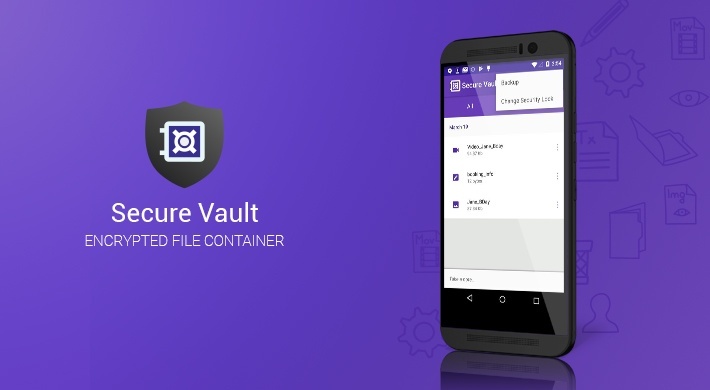 Secure Vault is an encrypted container app for storage of all your files and notes. It has been available in beta for a few months during which we have gathered helpful insights about its performance and usability. The beta period has helped us to release a reliable, high-performing application, and thus, provide Secure Phone users with an improved experience. The next frontier in the fight to regain privacy online is about the security of data at rest. End-to-end encryption does a great job at securing communications, but contemporary attacks find ways around it by targeting unencrypted app databases and storages. 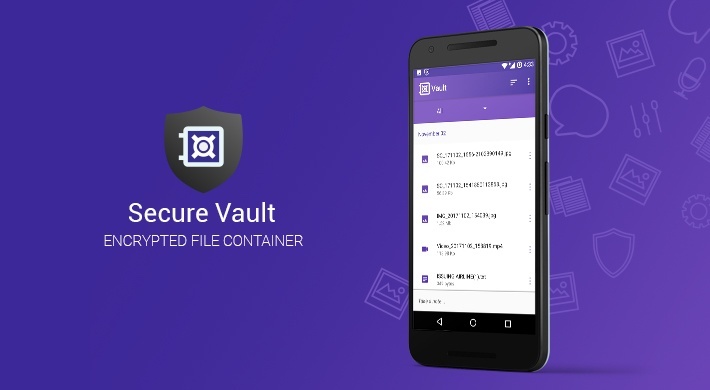 This is why we created Secure Vault – an encrypted container app to store all your notes and files.